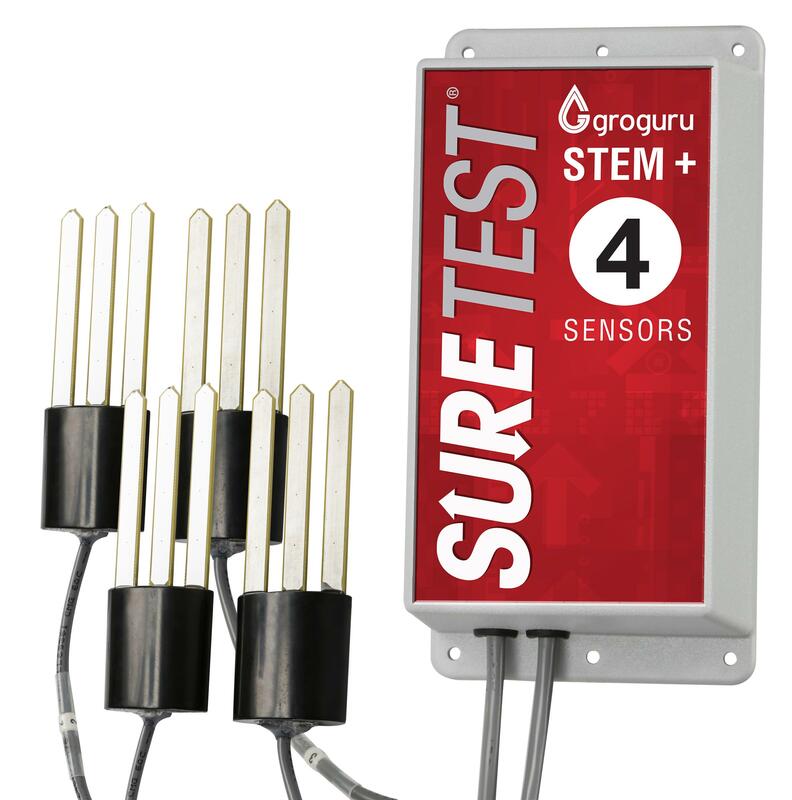 The sensors on the Sure Test® GroGuru Stem have been designed to provide you the info about your root zone to make your growing even more successful. 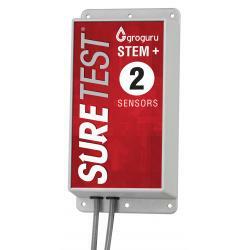 These sensors measure the moisture content, Electrical Conductivity (EC), salinity and temperature of your medium. 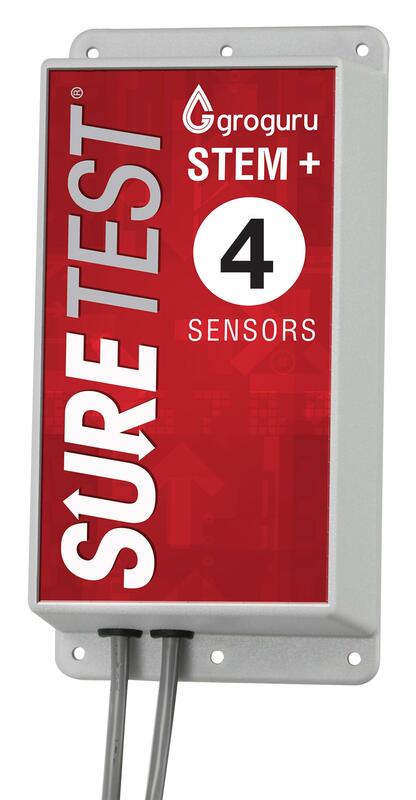 These lab rated sensors are highly accurate, very reliable and have passed SWAT certification conducted by Irrigation Association. 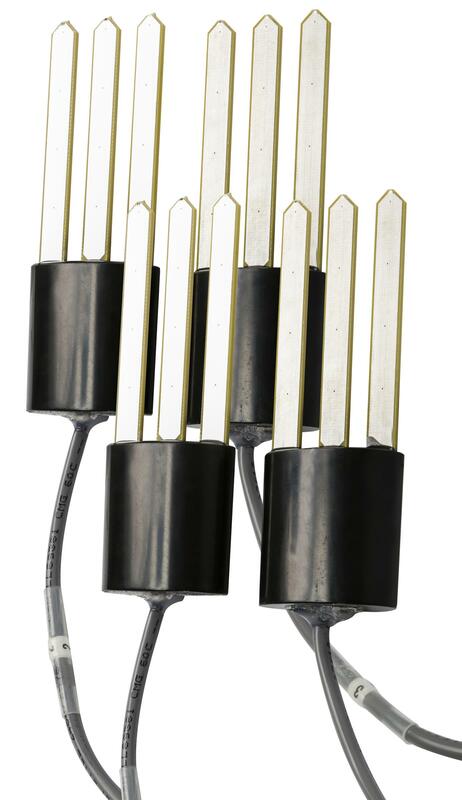 The Stem communicates wirelessly with a Base unit called the Collector which can be up to 1000 feet away (batteries not included). The Stems report measurements from each of the sensors once every 30 minutes. 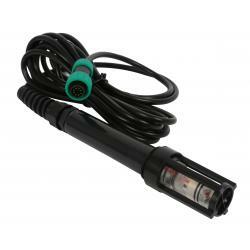 This information is then reported to software on your desktop and/or smartphone app. 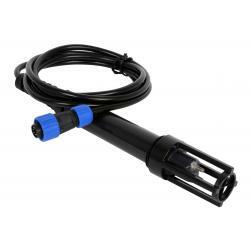 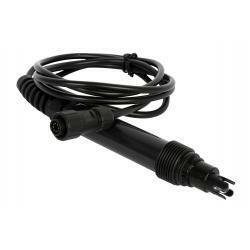 The Sure Test® Commercial Multi-Meter DO Probe allows for easy measurement of dissolved oxygen. 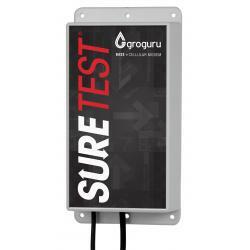 For use with the Sure Test® Commercial Multi-Meter (716378 - sold separately).